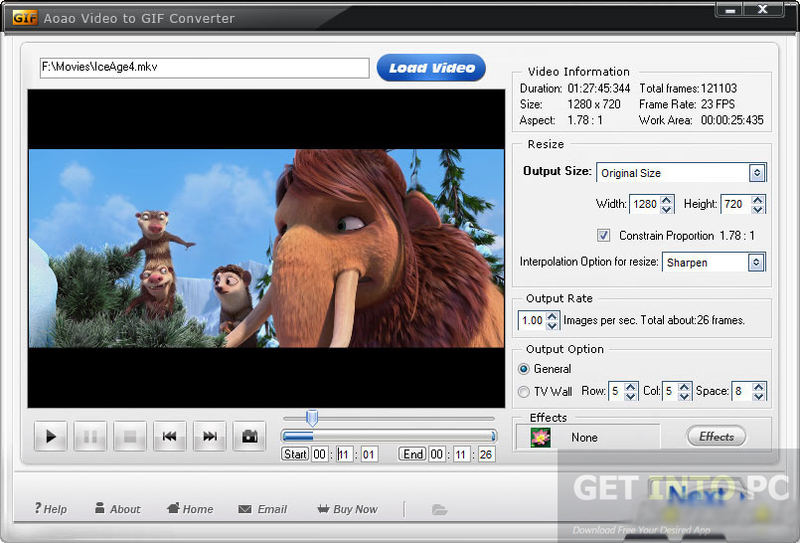 Video to GIF Converter Free Download Latest Version for Windows. 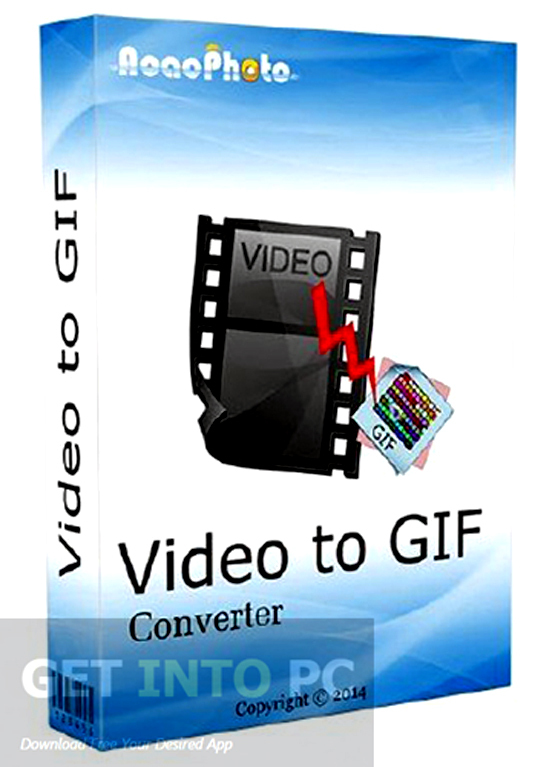 It is full offline installer standalone setup of Video to GIF Converter for 32 / 64 bit PC. All of you must have seen animated GIFs on various websites. It’s a cool way to express you content and there are many applications out there to help you create an animated GIF of your own and one of them is Video to GIF Converter. It’s a program which will enable you to create GIFs in an extremely easy way. 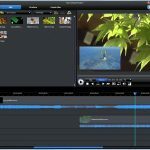 The interface is simple and hosts all the necessary tools required to create animated GIFs from your video clips quickly. The program will let you load the video clip which you want to convert into animated GIF. You can extract certain numbers of frames for creating the animation. Once you have loaded the video clip into the program it will inform you about its duration and size. You can define the exact frames by choosing the time interval. You also have to define the number of frames per second. You can also adjust the width and height of your animated GIF file. Once all the parameters are set you can have a preview of your output before converting. The program supports a wide range of file formats like MP4, FLV, WMV, 3GP and MOV etc. You can also Download Gromada VideoMach which is great tool to convert Videos to Animated GIF as well. Below are some noticeable features which you’ll experience after Video to GIF Converter free download. Can convert your video clips into animated GIFs. Simple interface which hosts all the necessary tools for conversion. Can define exact frames by choosing the time interval. Can adjust the width and height of your GIF files. Can preview your GIF files. Before you start Video to GIF Converter free download, make sure your PC meets minimum system requirements. Click on below button to start Video to GIF Converter Free Download. 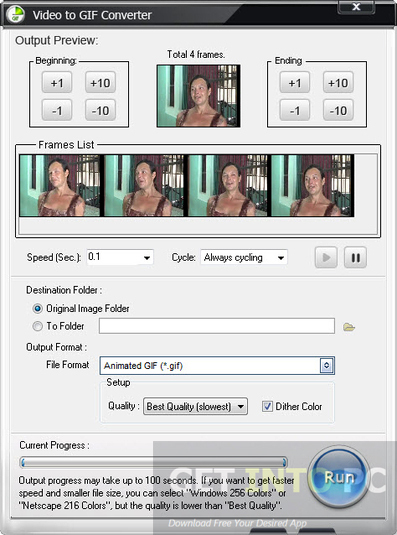 This is complete offline installer and standalone setup for Video to GIF Converter. This would be compatible with both 32 bit and 64 bit windows.